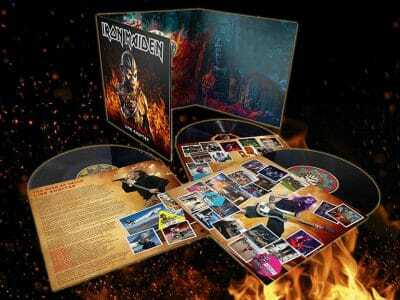 As has become a tradition it seems, Iron Maiden are releasing a new live album following their tour in support of their latest studio album. 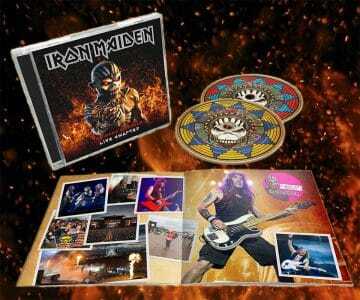 “Warner Music will release IRON MAIDEN’s ‘The Book Of Souls: Live Chapter’ on November 17th worldwide [through BMG in the USA]. This live recording comprises 15 songs captured during ‘The Book Of Souls World Tour’, which covered 39 countries across six continents during 2016 and 2017, and was seen by over two million fans. 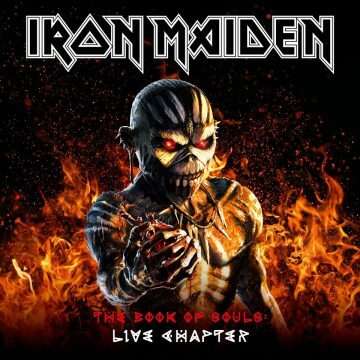 ‘The Book Of Souls: Live Chapter’ will be released physically in CD, deluxe CD & vinyl audio formats, with the concert film available to stream free online or as a digital download – full details below.